What's going to change in 2017? Predictions for the property industry. Blog / Uncategorized / What’s going to change in 2017? What’s going to change in 2017? While for many of us our New Year’s hangovers have (mostly) subsided, for the property industry the headache isn’t over quite just yet. 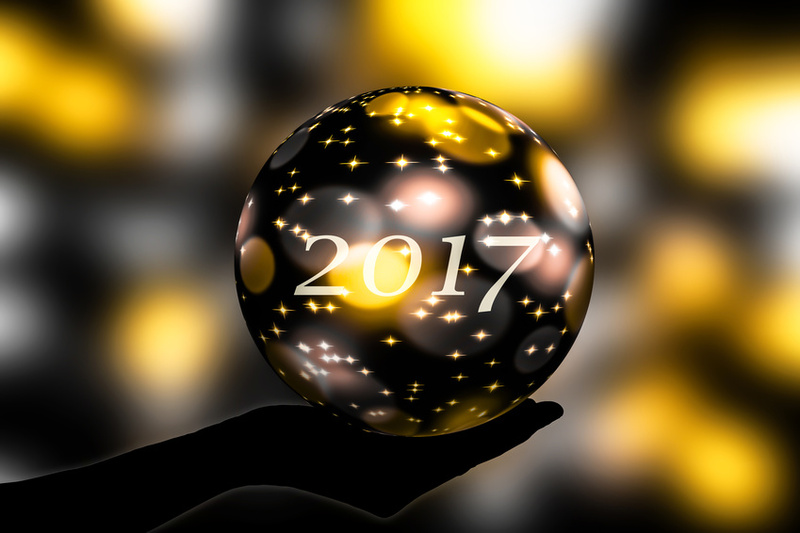 Indications are that 2017 is going to be a tough year – for the industry as a whole and for estate agents in particular. Here’s what we think is in store for 2017. 2016 was a year of bombshells, with, arguably, the most significant being the EU referendum result. The Brexit decision had a significant impact on the property industry last year and is set to continue making waves well into 2017 with the predicted triggering of Article 50. While our future in Europe remains uncertain, it’s likely that many homeowners or prospective buyers will question whether now is a good time to buy. Buyers and sellers need confidence; they want to know that the market is steady and that they will get the best price for their property. At a time when the economy is so uncertain it’s likely that many will choose to wait and see what happens. The best thing for the property industry would be for the decisions around Brexit to be made as soon as possible, so the industry can start planning and preparing for the future. The other big impact in 2016 was the changes to stamp duty. In April, the stamp duty threshold for buyers of second homes or buy-to-let properties was lowered to £40,000 and a three per cent surcharge was introduced. By November, these changes had brought in half as much money as the Treasury expected and were blamed for a steep decline in property sales. At Property Personnel, we were disappointed that in his first Budget Chancellor Phillip Hammond did not take the opportunity to slash stamp duty, a move we believe would have a significant impact. Cutting stamp duty would increase that incentive to buy or sell which might be dulled by the ongoing uncertainty. The reduction in charges pays for itself with the inevitable rise in sales and purchases. A boost to the property industry doesn’t just benefit estate agencies either; there are a wide variety of other businesses who would also get a much-needed boost, including surveyors, removals companies, solicitors, builders, plumbers, electricians, kitchen fitters and decorators. We will continue to speak up for this change which we think is desperately needed, and hopefully the Government will listen. Towards the end of 2016, house price growth was at 6.9 per cent – the lowest since the end of 2015. The Royal Institute for Chartered Surveyors (RICS) believes that in 2017 growth will fall to just three per cent. A lack of growth is likely to restrict the movement in the market further. There are more properties coming to the rental market each day and estate agency Countrywide has reported that rents are falling, with prices in London down by 0.7 per cent in 2016. With buyers remaining uncertain, we can expect the rental market to enjoy a good year with demand likely to increase rental prices slightly. Any changes to the property industry, such as a stamp duty cut to boost sales, will have a positive impact on jobs – with more positions likely to be offered. However, without those changes we could be in for another tough year with fewer roles available and less movement of personnel. It all sounds a bit blue, but this could be just another tough time for the industry to push through. The property industry is one of the most resilient and it’s been through much worse. Predictions of uncertainty and lack of growth and movement have been around every year since 2014, and traditionally we see a few lean years followed by years of increased activity. Better times could be on the way!